Looking for an elegant setting for your wedding or special occasion? When you are considering a unique event location, make an appointment to visit this exceptional estate. Enjoy beautiful, lush gardens for your ceremony and cocktail reception, while relishing the privacy of your own private estate for the day. Interested in hosting your event with us? Schedule a tour today! When your desire is to completely personalize an event to include your choice of vendors, you’ll appreciate how simple it is to select who you like.  The Mansion is located on Route 8, south of Butler, and is a stunning choice for both weddings and special occasions throughout the year. 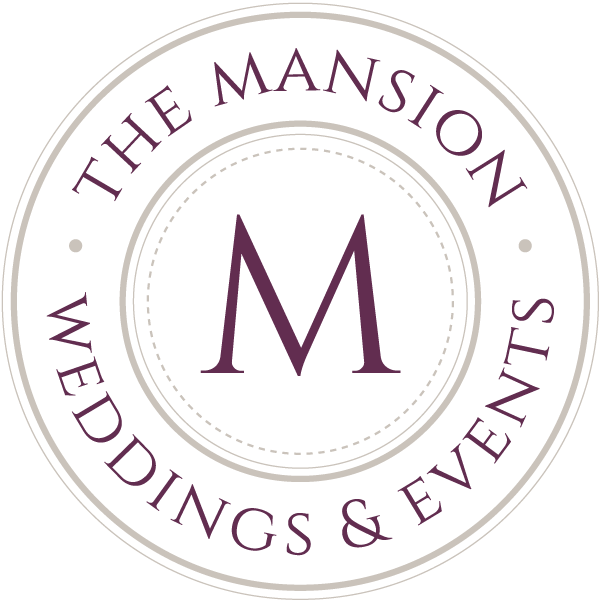 We highly recommend The Mansion as the perfect venue for weddings and social gatherings. We had our son’s wedding there and also have attended several other functions at the Mansion. All have been very different and beautiful. It is such a unique and versatile venue. 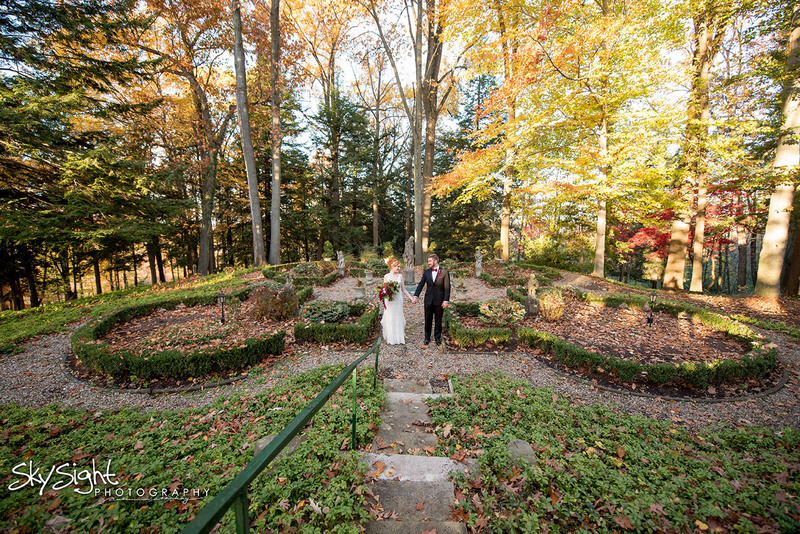 The Outdoor Gardens and landscaping along with the Grand Mansion itself allow for many options – from a fairytale entrance down a sweeping staircase to a quiet garden ceremony and of course plenty of room for indoor or outdoor dancing. Topping all of this off is that The Mansion has the BEST Event Coordinator EVER. I have heard so many compliments about her and we certainly agree: Call DONNA at The Mansion. She sees your event from the very beginning to the very end. She is truly remarkable. You won’t be disappointed. She is gracious, kind and has endless expert ideas and will make your day and event PERFECT for YOU. Thank you so much for all you did to make Sarah and Zach’s wedding perfect. You were so easy to work with and anticipated our every need!